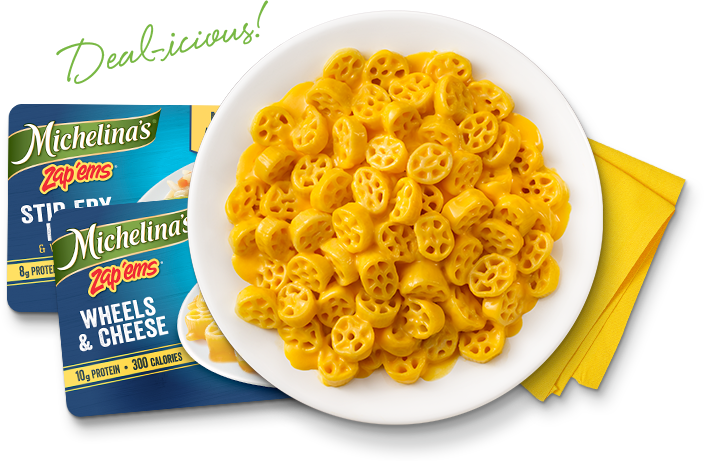 From the very beginning, Michelina’s® has stood for quality, value, and great choices. And we’ve never offered more enticing variety than we do today. From traditional favorites to inspired new creations, there’s something for everyone. A lot has changed in the years since Mama Michelina left Italy for America, but her family recipes not only live on, they have inspired a world of new flavors – exciting in their variety, yet rooted in a tradition of quality, careful preparation, and value. 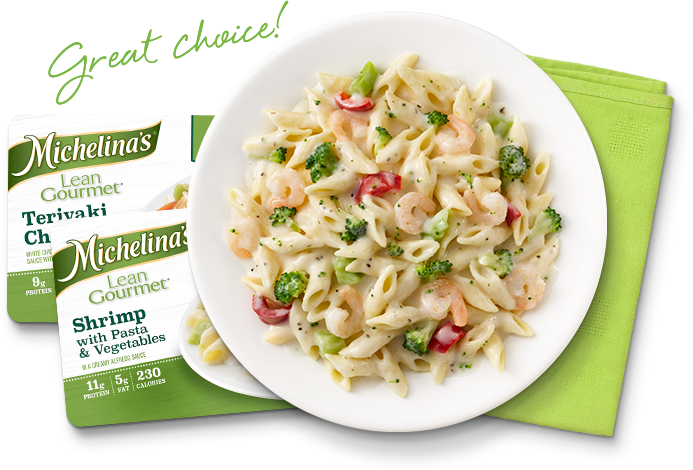 Full of flavor, value and variety, our family of Michelina’s Lean Gourmet® entrees tips the scales in favor of great taste with less than 10 grams of total fat. Get everything you love with less of what you don’t. Watching your budget? Zap’ems® entrees keep the focus on great flavor at an unbeatable price. 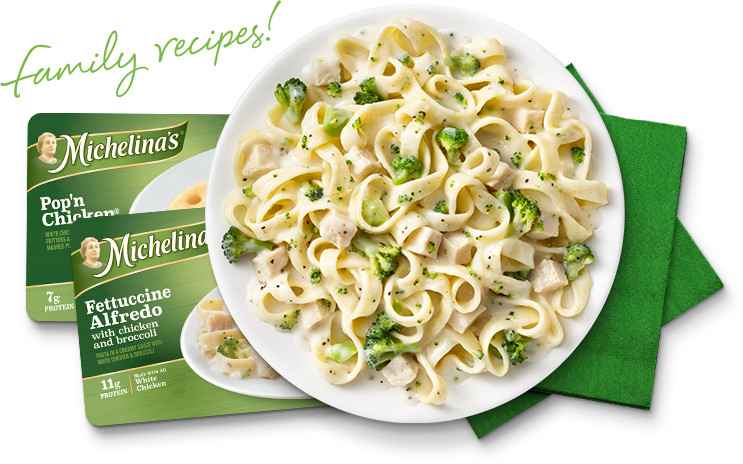 Featuring the same authentic family recipes you expect from Michelina’s®, each offering provides the taste you love, with an extra measure of value. 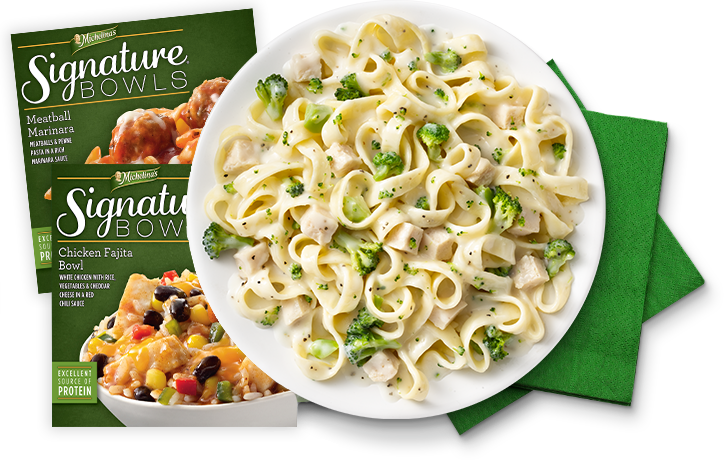 Our Signature Bowls are made with the finest ingredients to delight and satisfy you. These recipes were crafted with care just the way Mama Michelina did. After all, they have our signature!